We are a manufacturer of Plain T-shirt in Bangladesh and exporting to several countries in the region of Asia, Europe, Middle East, Africa & America. Our plain t-shirt sizes are available for men’s, Women’s, Children’s and Babies. We use 100% Cotton to manufacturer Plain t-shirt. This plain t-shirt is suitable for the use of printing and embroidery, its surface are made with very tight tension knitting. 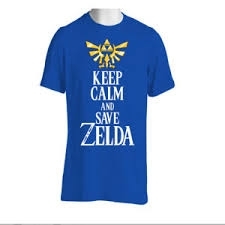 Our company offers custom printing with different type of technique on T-shirt according to our customers’ requirement. For the custom print t-shirt, we use very good quality made t-shirt with the color according to our customers order. 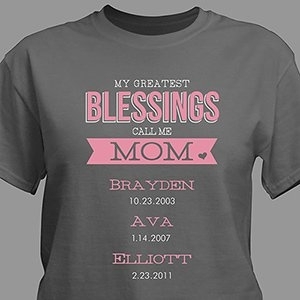 We can customize the design of t-shirt or replicate the design to the one that our customers provide us. We have been manufacturing corporate t-shirt for several companies worldwide and are capable of customizing our corporate t-shirts to suit your requirements. Our corporate t-shirts comes with 100% cotton in light and heavy weight for several sizes for Men, women and unisex. We can customize the color according to the swatches or pantone number that you provide us. School T-shirt is one of our hot selling products in the region Asia, Middle east, Africa, America and Europe. This school t-shirt manufactured in the colors provided to us by our customers. We can also customize the measurement chart with the one our customers provide us. We have strong facilities to do embroidery and printing on to the school t-shirt according to the customers preference and design. We manufacture work t-shirt with several type of quality and materials choices from our customers. We use high quality materials and color in the manufacturing of work t-shirt to ensure color fastness and long durability. 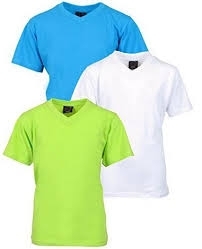 The material range we have for our work t-shirt are 100% cotton, Polyester, Poly cotton mixed. The materials that are available with us include single jersey, 1x1 rib, interlock, dri-fit, etc., to manufacture work t-shirt . To manufacture custom Work T-shirt, we can customize it’s design according to customers’ choice of design, color and packaging. 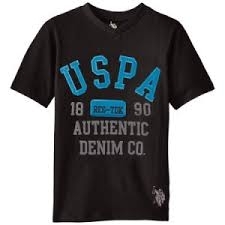 We manufacture branded t-shirts for branding companies world-wide with their private neck label. These Branded T-shirt come with several type of materials according to customer desire / order, and can be made from various fabrics like Cotton Polyester, Poly cotton mix, Viscose, Cotton Lycra, Polyester Lycra, Viscose Lycra. Custom branding is available with hang tag, printing, labeling and packaging. We are the biggest manufacturer and supplier of promotional Clothing and promotional t-shirt from Bangladesh since our establishment in 1987. Our monthly supply capacity for this item is one million pieces. 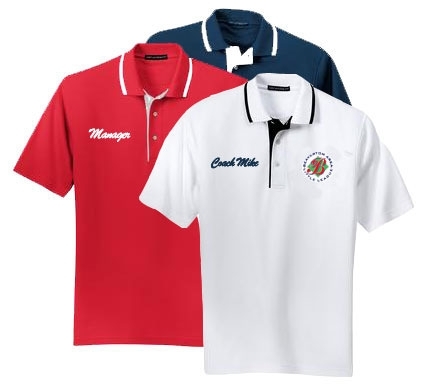 Our customers are from all over the world and we are renowned for the quality of our manufacture promotional clothing and promotional t-shirt and in time delivery. Our Promotional t-shirt are widely used for promoting brand as advertising t-shirt, giveaway t-shirt and souvenir t-shirt. We also manufacture Election t-shirts, printed according to customer order at our Factory in Dhaka, Bangladesh. 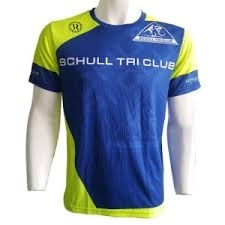 We manufacture and export various types of Sports t-shirt for running / workwout, work out and many more purposes. 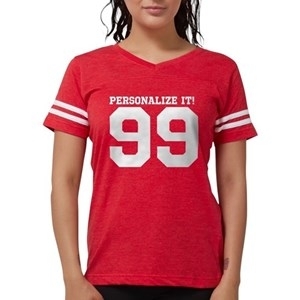 We can customize the shape, materials, colors of the sports t-shirts according to the orders of our custom made sports t-shirts wholesaler worldwide. 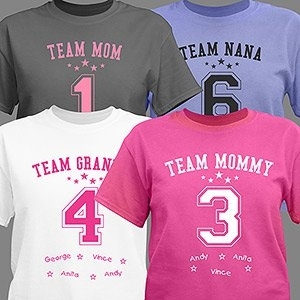 We also provide sample development services for Sports T-shirts – our customers are from Europe, America, Middle east and Asia.